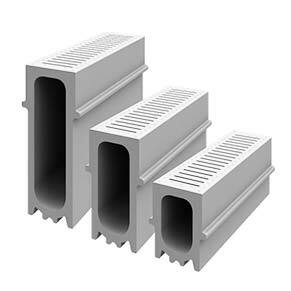 SKU: N/A Categories: 110mm Pipe & Fittings, On Sale! 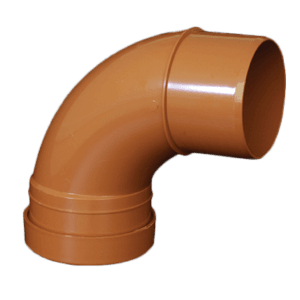 At EasyMerchant we keep in stock the full range of underground drainage couplers (sometimes called couplings or joiners), in both double and single socket. 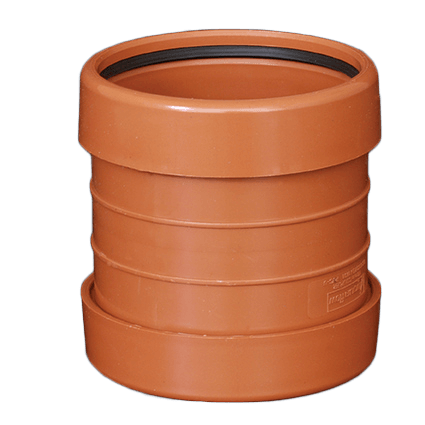 We also keep slip or repair couplings. 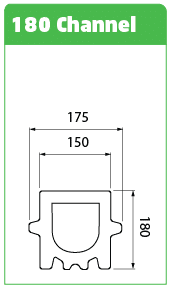 All couplers come with a captive pre-lubricated ring seal and are kitemarked to BS-EN1401. 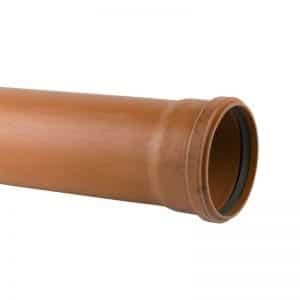 Our 110mm underground drainage couplers should be compatible with any other product made to the same standard, and should allowq anm easy connection between two 110mm pipes. 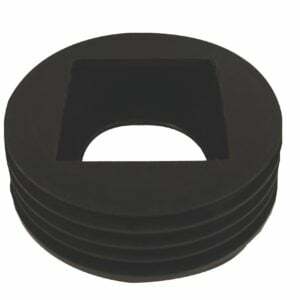 Easymerchant has top quality, highly reliable products for you to fit and forget. 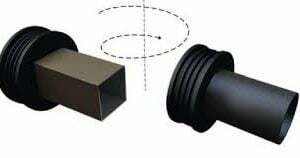 If you are looking for a Double Socket Coupler that ensures an intact, long lasting underground pipeline, then Easymerchant is the placouplingsce for you. 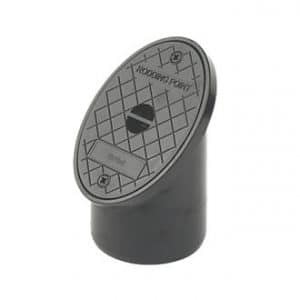 This 110mm Double Socket Coupler is an accredited, quality product made to British Standards that you can fit and forget, knowing you have a well fitted, sealed system. 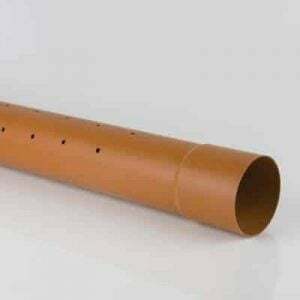 Setting up underground drain pipe systems is not a simple task. 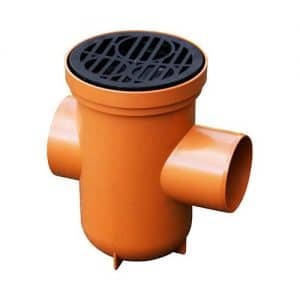 It requires close and accurate calculations, regarding the sizes, shapes and angles of different size pipes and fittings that are used. 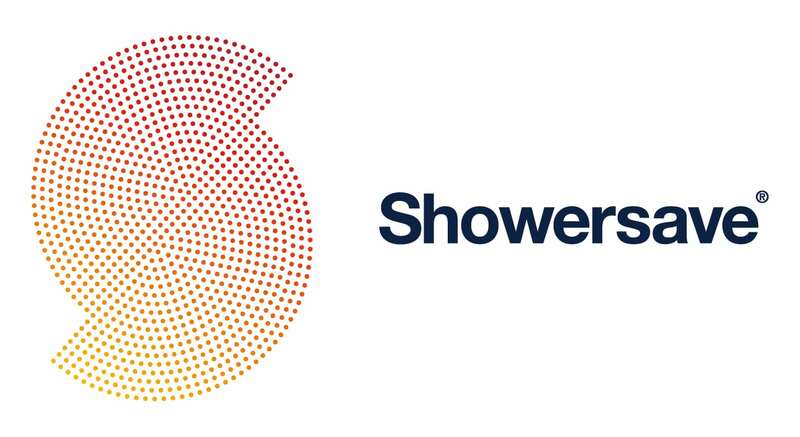 Since leakage or breakage is a risk we can’t take when installing underground pipes, one has to be extremely vigilant. A breakage would mean digging it up all over again in order to fix what may have broken. 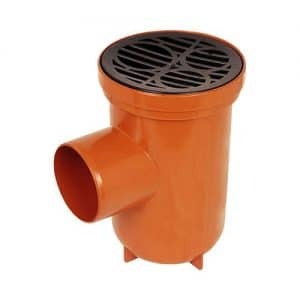 Hence, you’ve got to be extremely careful when installing each item of the underground drainage pipe system. 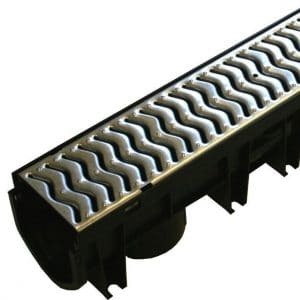 You cannot consider the simplest and smallest of items as insignificant or any less important because as a whole, it is the individual accessories that make the entire underground drainage system work. Long term planning is a must that must not be compromised. 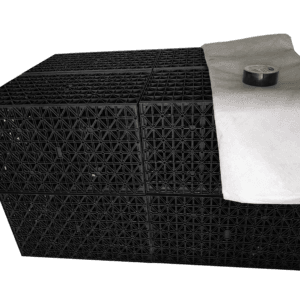 A one-time investment in the correct product will leave you tension free after installation. We assure you that once you install products purchased from Easymerchant, you won’t need to worry about them doing the job, infact they’ll likely exceed your expectations. 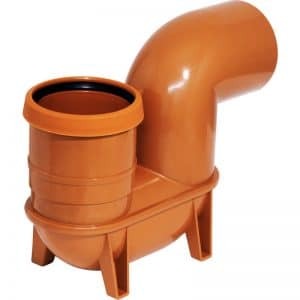 We understand that you need to make sure you buy drainage products at a place where your money isn’t flushed down the drain, and that’s why Easymerchant offers a full range of underground sewerage products.